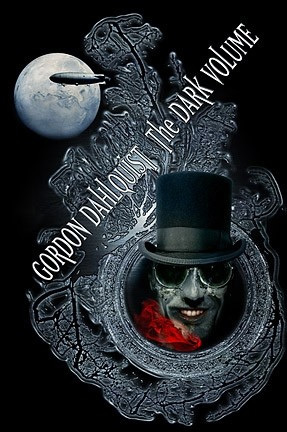 Gordon Dahlquist, author of the acclaimed The Glass Books of the Dream Eaters, one of our favorite literary fantasies of the past few years, returns with The Dark Volume, which follows the continuing adventures of Celeste Temple, Doctor Svenson, and the murderous Cardinal Chang. The action follows on immediately from the dirigible crash that ends Glass Books,, and finds our trio contending once again with the cabal that uses the alchemical glass to sap the free will and memory of those whose experiences are recorded in them. Readers can anticipate more chases, additional witty twists of plot and phrase, and the thrill-a-minute experience of reading a book that, while thoroughly modern, takes its cues from the Victorian serials of the nineteenth century.